Katie Cotton of Cotton Rouge & Company is a local make up artist and photographer. She does fantastic work, and I couldn’t help but share. She recently did my makeup and took photos of me (see bottom left photo) to use as new head shots for my business, Sofia Invitations and Prints. If you are looking for a makeup artist for your wedding, event, or business….don’t hesitate to hire Katie. I was so impressed with her professionalism, and I think the photos speak for themselves, she did an amazing job. Thank you Katie! P.S. The “celebrate” sign was laser cut by our company, The Gilded Line. 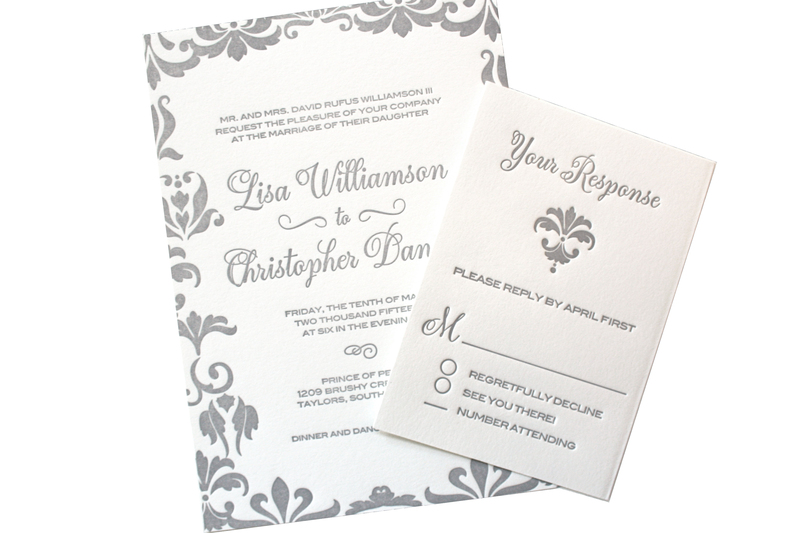 The calligraphy was by Linda Sung of 37th and Lettery, and photo by Lauren Curry of LC Photography. We will talk about more local Upstate, SC vendors we love later! 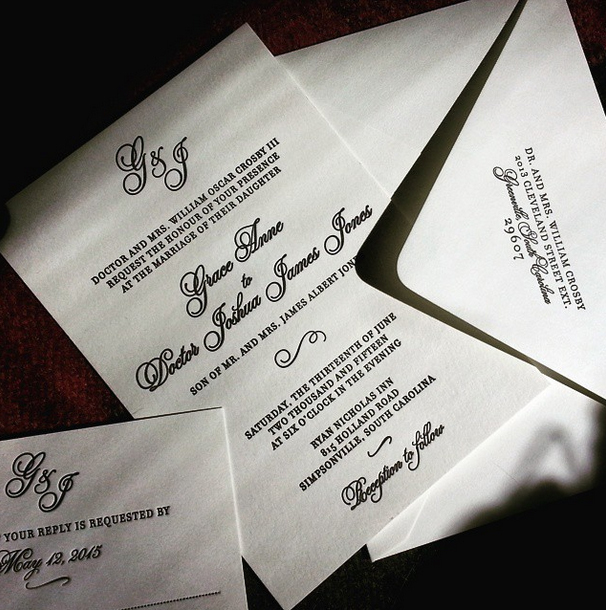 Please contact me for questions about creating a custom invitation suite for your wedding or event. 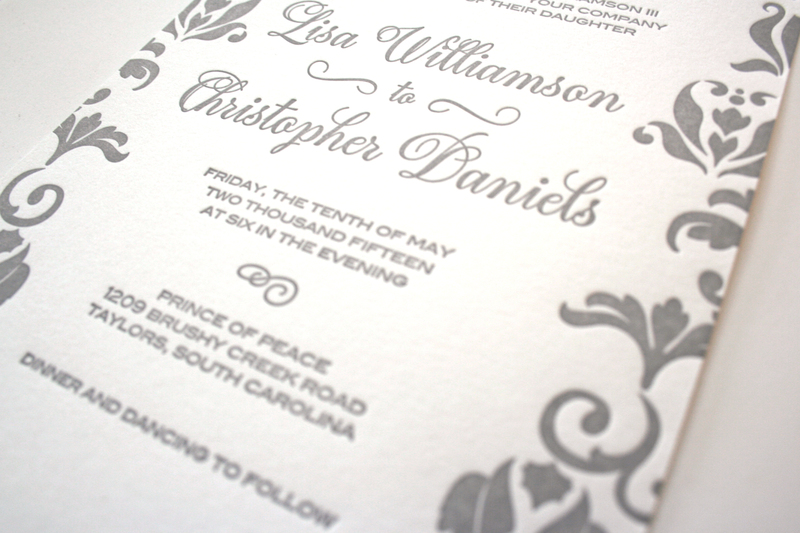 We specialize in letterpress printing and laser cutting. right finish to this styled photoshoot. 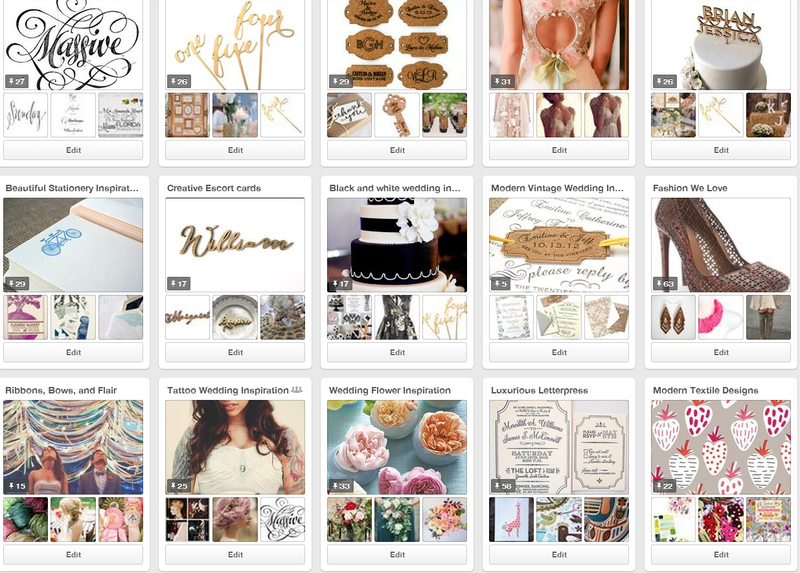 Did you know we have tons of wedding inspiration for you on Pinterest? You didn’t??? Well why don’t you go see for yourself today? 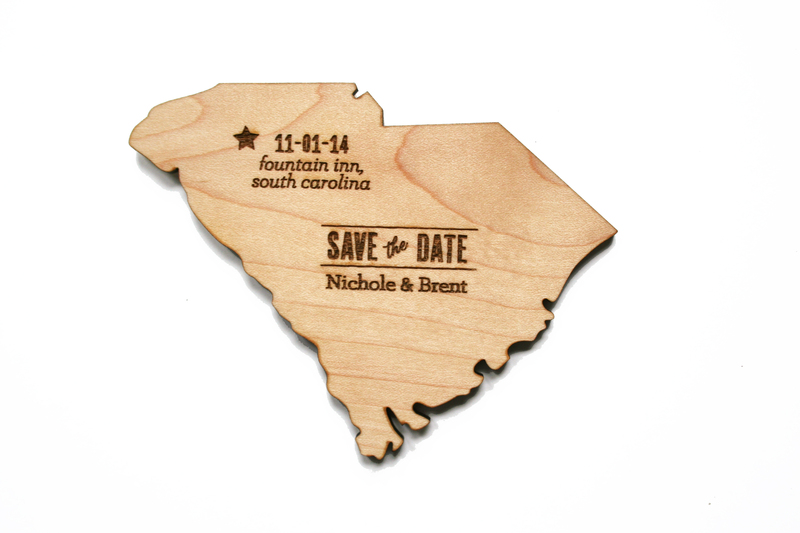 State Magnet Save the Date, Laser Cut Wood! Now is this a cool idea or what? 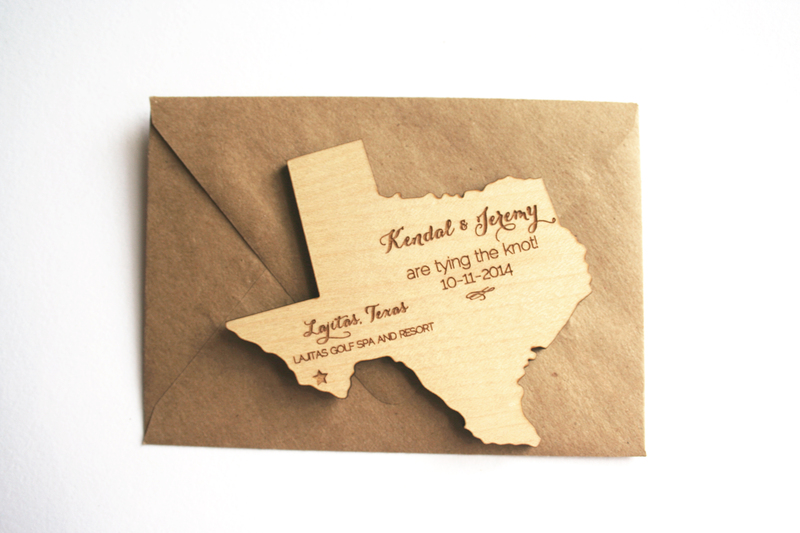 You and your guests can keep this awesome wood state save the date magnet forever! 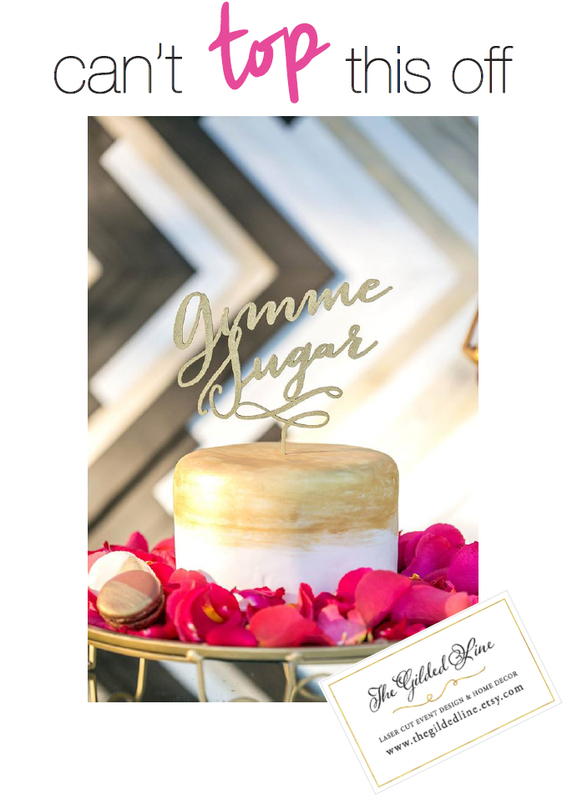 All orders are laser cut on our beautiful varnished maple wood and come with kraft paper envelopes for you to mail them to your guests.